You are here: Home / St. Petersburg / The Peabody is Now Open! The Peabody is Now Open! 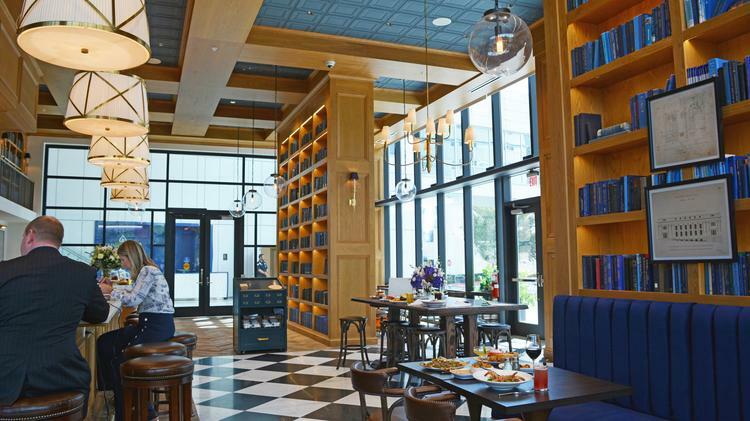 The owners of the Oxford Exchange in Tampa have opened another restaurant called the Peabody in Downtown St. Pete. The Peabody is located at 600 5th St. S. St. Petersburg! https://www.luxuryandbeachrealty.com/wp-content/uploads/2018/09/The-Peabody.jpg 421 750 admin https://luxuryandbeachrealty.com/wp-content/uploads/2015/05/logo.png admin2018-09-25 19:56:242018-09-25 19:56:24The Peabody is Now Open! Saki 23 is Now Open! Bento is Now Open!